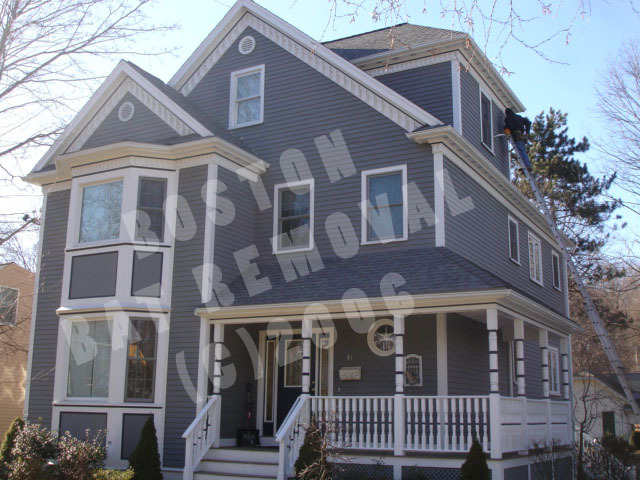 Boston Bat Removal is located in Boston Massachusetts. 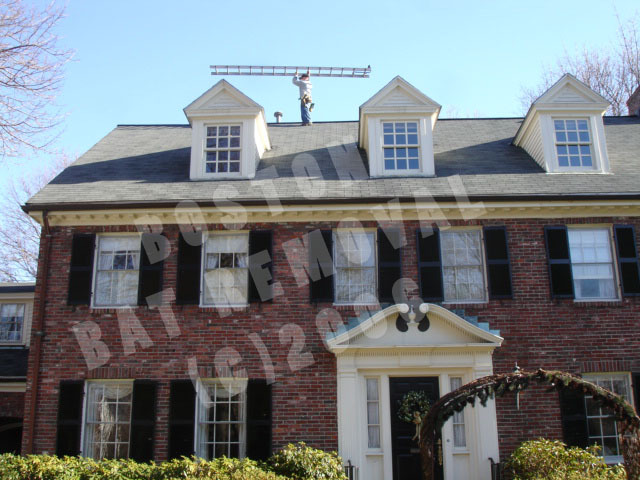 We provide expert Bat and Squirrel removal services and we service all areas inside of Route 495. 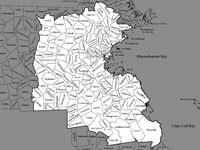 We are licensed by the State of Massachusetts to remove both Bats and Squirrels from houses and buildings and we are fully insured. We are a smaller company and currently employ two technicians with two separate service trucks. We use magnetic logos on our service trucks so that we can remove them if a customer requests an un-marked service vehicle. We have completed a large number of successful animal removal projects over the last few years. If you'd like more information about anything on this website you can call us or email us using the information on our contact page. Copyright © 2004-2008 Boston Bat Removal ~ All Rights Reserved.